Office and Commercial Cleaning Services In Eastleigh and Southampton. With a team of fully insured and safe cleaners, Steins Cleaning Services ensures that your office and commercial premises remain in top condition. We provide our cleaning services within a 20 mile radius of Eastleigh. Whatever your cleaning requirements - our daily cleaning, builders clean or our carpet cleaning service, is just a phone call away. We create bespoke plans for all types of business clients so if you only need a clean once a week, a half clean or full cleans, we can organise that for you. We regularly service a broad selection of businesses: offices, hospitals, pubs, clubs, hotels, restaurants, government premises and more. 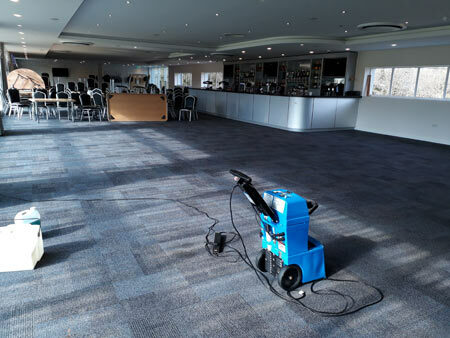 Our commercial cleaning services include deep cleaning, replacing bin liners, vacuum cleaning of carpets and mats, mopping hard floors, dusting desks and furniture, glass and mirror cleaning, toilet and bathroom cleaning, changing paper rolls and soaps, sweeping floors and more. We take care to look after our own staff knowing that as a happy team they will achieve the best results for all our customers. Not surprisingly, our staff are fully trained and conversant with all current Health and Safety requirements. On this site you can read more about our home cleaning services. You can also rely on us for end of tenancy cleaning. Trust us to clean your property ready for your new tenants to move in. Very polite and courteous and work was to a very high standard. Very pleased with Steins and would definitely recommend. Please note that we provide special offers on our carpet cleaning services. Contact Steins Cleaning Services for more information about our home cleaning services.